IEC registration is required by a person for exporting or importing goods. Obtaining import export code is compulsory for all those who are having an import-export business. It is a 10 digit code which is issued by the (DGFT) Directorate General of Foreign Trade . All businesses which are engaged in Import and Export of goods require registering Import Export Code. IE code has lifetime validity. Importers are not allowed to proceed without this code and exporters can’t take benefit of exports from DGFT, customs, Export Promotion Council, if they don’t have this code. The import-export code can be applied online through caonweb. 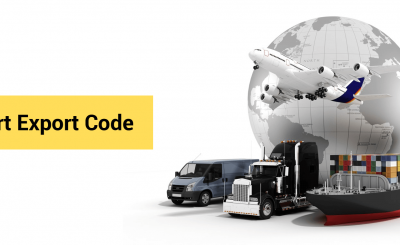 For import export codes in India- you simply submit documents as required and we will get you your import export code at ease. 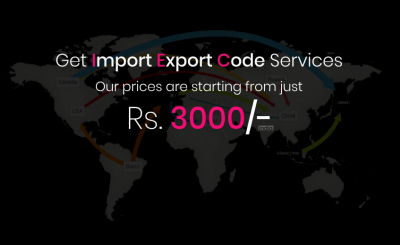 Cost of import-export code in India is most reasonable at caonweb, import export code starting at INR 3k is available with caonweb. Caonweb has vast experience and is one of the recognized service providers of import-export code. Doing import-export business without the import-export code is not possible. 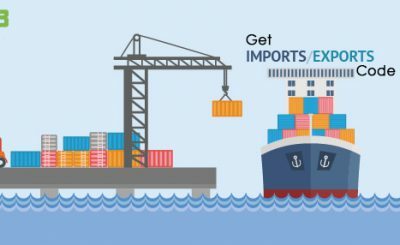 So if You are planning to start import export business or if you want to modify any details of import-export code you can reach out to us on caonweb.com or just call us at +911204231116. Our team of experts will help you get your import export code. To know more about import-export code reach out to CAONWEB. An import-export code can be obtained anywhere in India with just one click through caonweb. Price of import-export code will be communicated to Clients in advance. Therefore there will be no hidden charges while you apply for import export code anywhere in India.